If this is true, and I believe it is, maybe we need only encourage our kids, our friends and ourselves to try new things, and then stand back and see what happens. Success feels good and is its own natural motivator. We need not push those experiencing success but instead provide support and direction. I’m not saying it’s always okay to quit difficult activities out of frustration. No one need give up easily on things we’re not necessarily good at. But we need to have perspective on what it takes to become good at various things and be an encourager through the challenges associated with reaching higher levels of achievement. People will sometimes still choose the exit. And in most instances–yes, I’m going to say it–quitting or at least dialing back the intensity is okay. Try a different activity. Move on. Or we could also choose to emphasis something other than winning. For example, I took up tennis a few years ago. I stunk up the court with no natural talent or knowledge of the game. So I took lessons and carved out time to practice until last year I became courageous enough to join a league. I was tempted to bail on competitive tennis this year. Instead, I shifted gears. I joined a doubles team instead of singles team. Wins came more frequently for a variety of reasons: experience, coaching, having a partner and competing at a slightly lower level than the previous season. Yes, losing still stinks and we DO play to win. But winning is last on the list of reasons we participate and we rock at the more important things. I am blessed to have been a part of a group of amazing, fun, competitive and inspiring women. I almost quit playing competitive tennis because I was sick of losing. But with encouragement, practice and time, I’ve improved… at more than just a game. 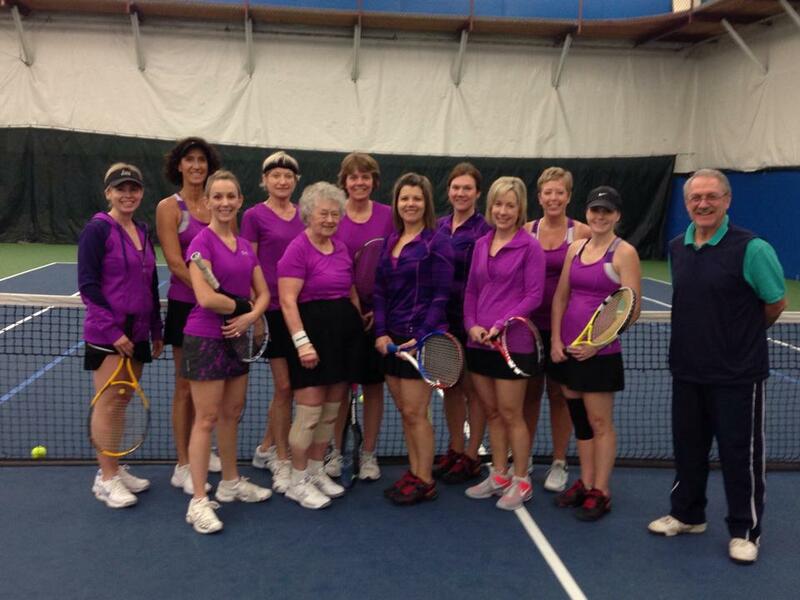 When I started playing tennis in midlife (having had ZERO team/athletic experience as a child and teen) I was afraid. Afraid of the other “tennis women”–who turned out to be fun and open and not at all stuck up; afraid of my own poor tennis skills. But I made friends, improved my tennis game, and got more fit. In this particular case, I improved, but I agree, there’s also a place for quitting. Quit until you find something that makes you long to improve. Great post once again, Angela. I look forward to your Monday morning words.